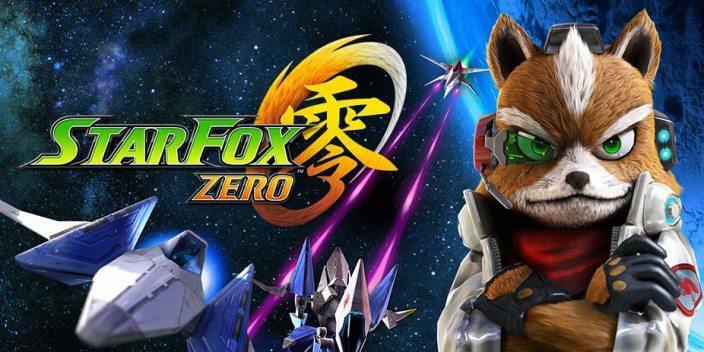 As Nintendo gears up for the launch of Star Fox Zero on the Wii U, the company has released a video detailing the history of Fox and his games. 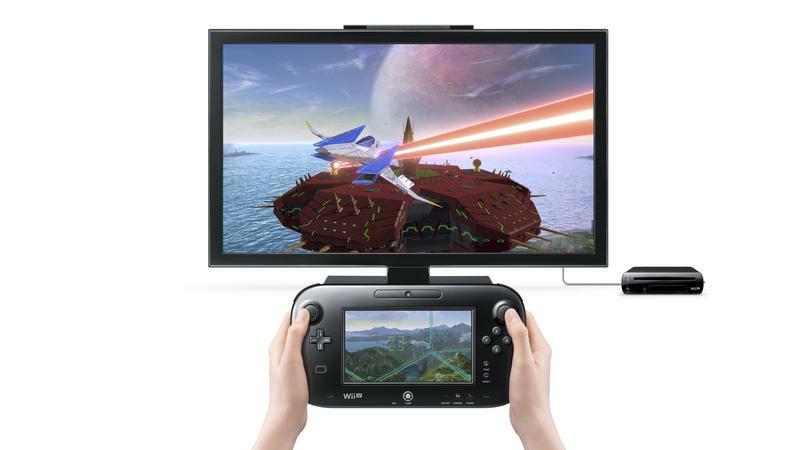 The five minute clip starts with the SNES classic and moves all the way through the Nintendo 3DS remake of Star Fox 64. 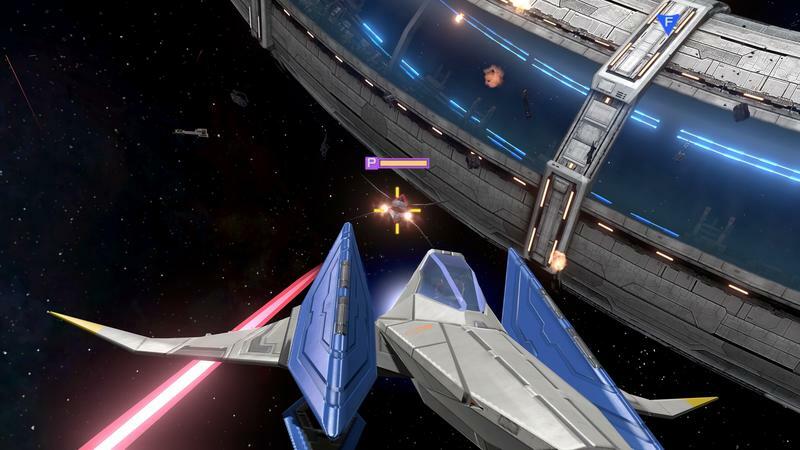 Back on the SNES, Star Fox was something of a technical marvel. 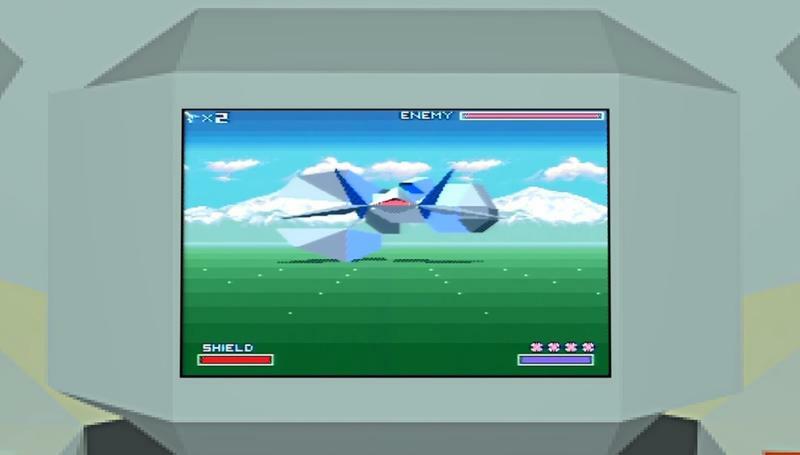 Sure, by today’s standards it looks like a decidedly ancient game, but in the early 90s, it was unreal. 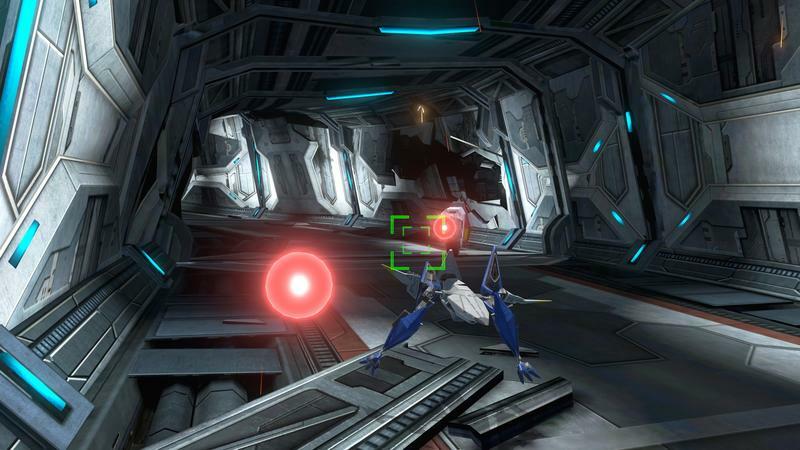 Star Fox stood as a space shooter unlike anything gamers had played on a console. 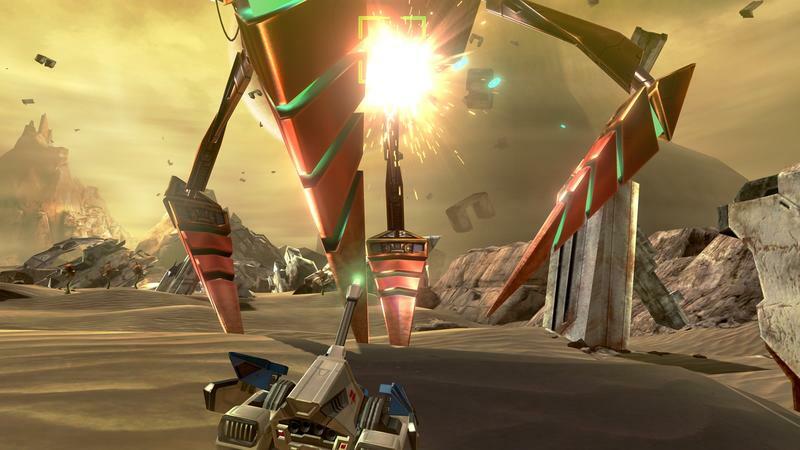 Then the Star Fox Adventures line kicked in and genuinely split fan opinion on the franchise.There were those who loved the foray into third person action, and others found the change more annoying than fun. 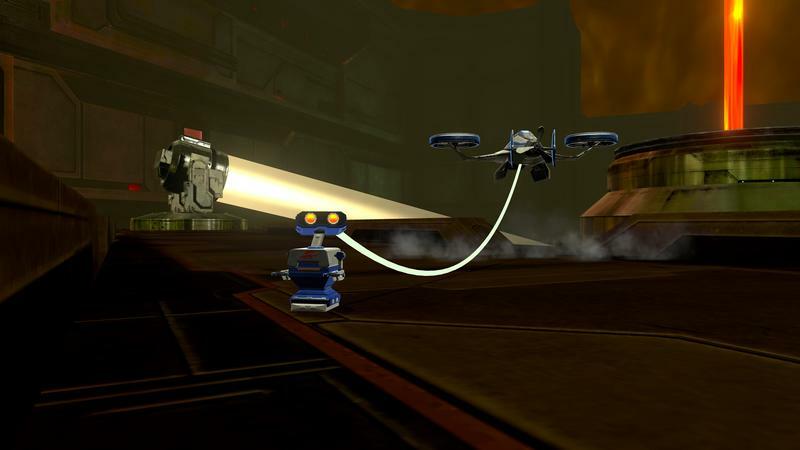 I’ve always enjoyed the more traditional formula, but I totally get those who like seeing the franchise expanded in unique ways. 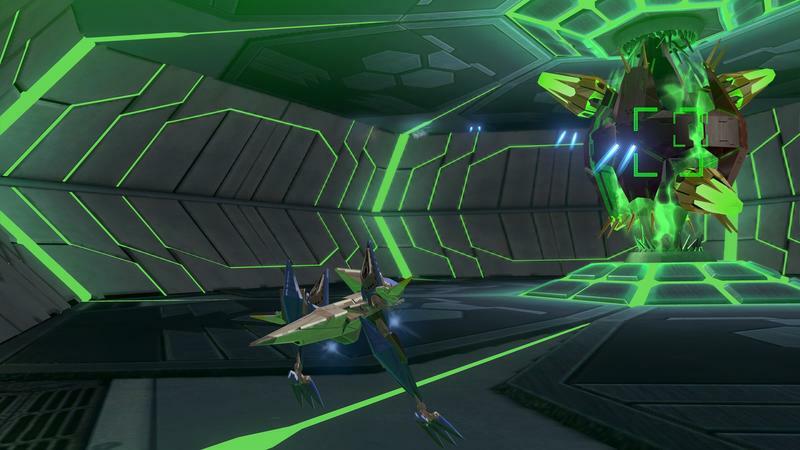 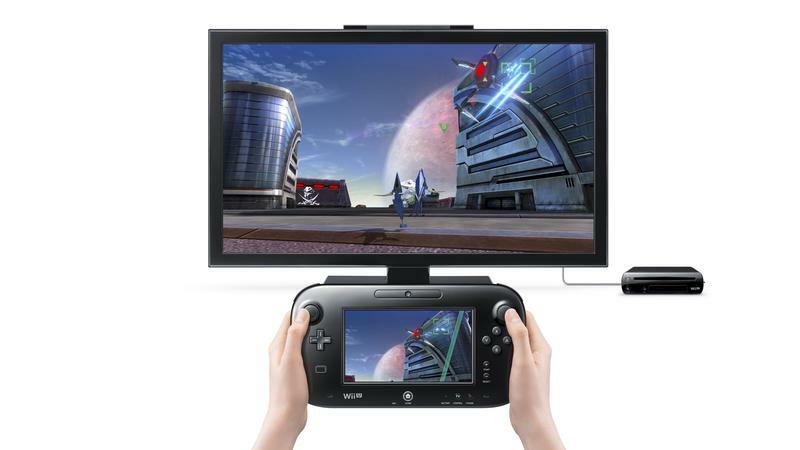 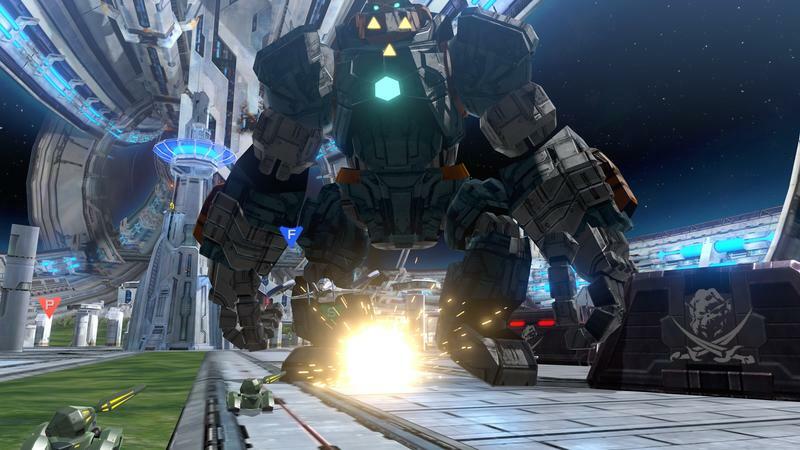 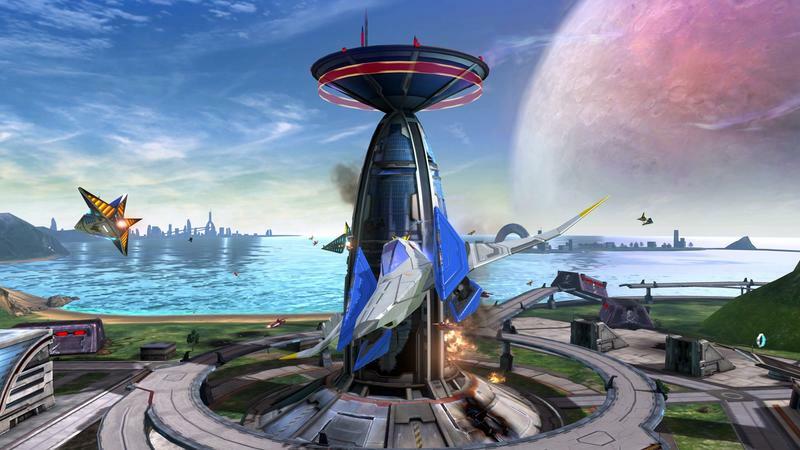 The clip also includes a lengthy look at the upcoming Star Fox Zero. 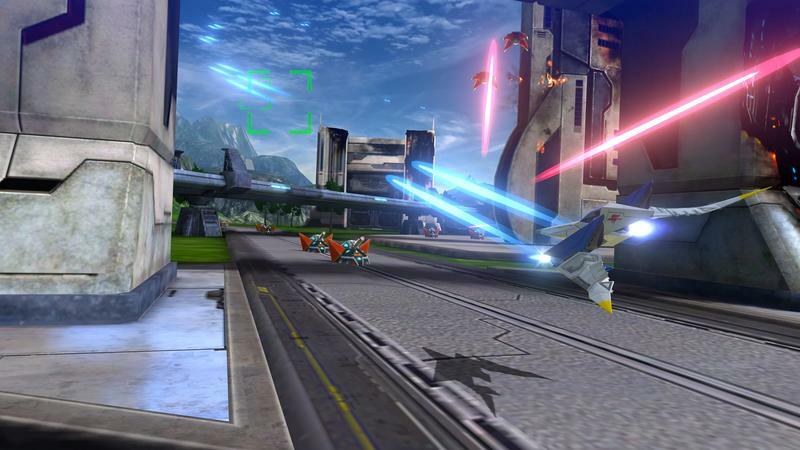 Hopefully Star Fox Zero will serve as another wonderful entry in a series that’s almost 25 years old.